Spread the cost from only £100.13 a month with Interest Free Credit. 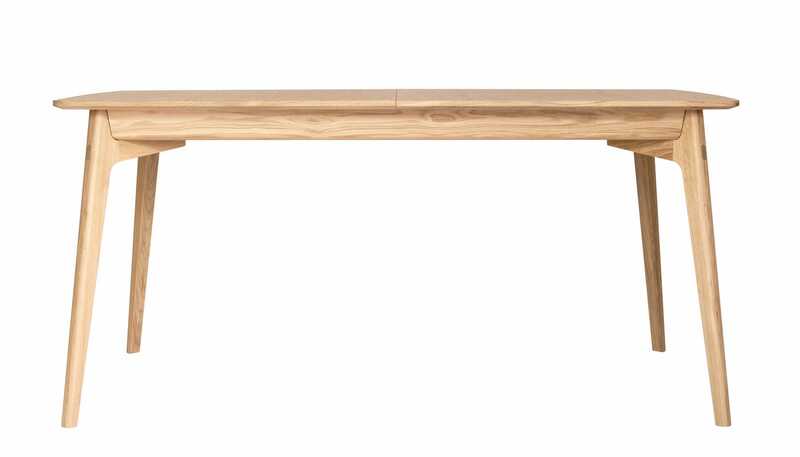 The Dulwich Table is an elegant and bold extending table that echoes great detail and proportions. 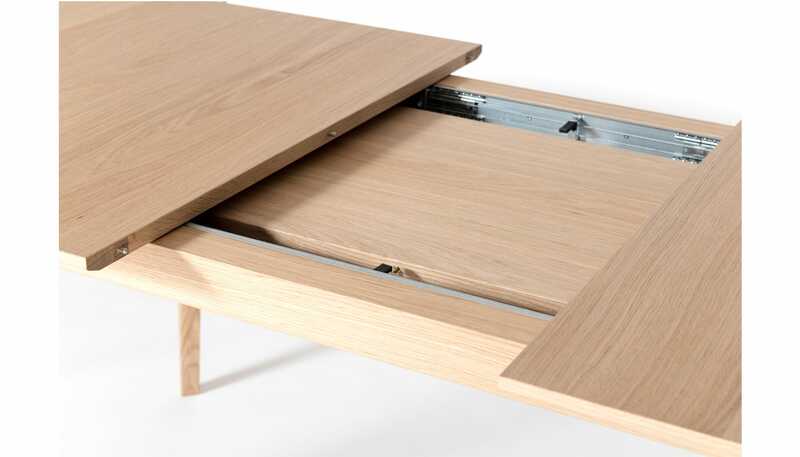 Designed by award winning designer Matthew Hilton, it is a fine example of how design meets functionality creating a very modern table setting option. 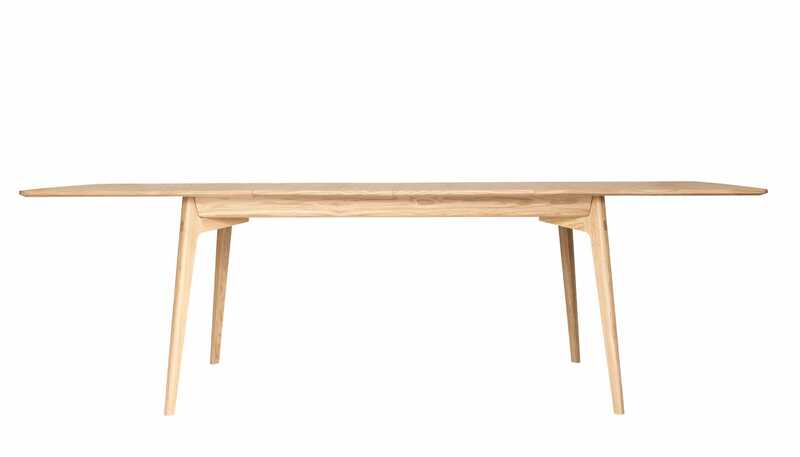 This table is slender in its overall look and appearance adding a touch of design excellence to your room. 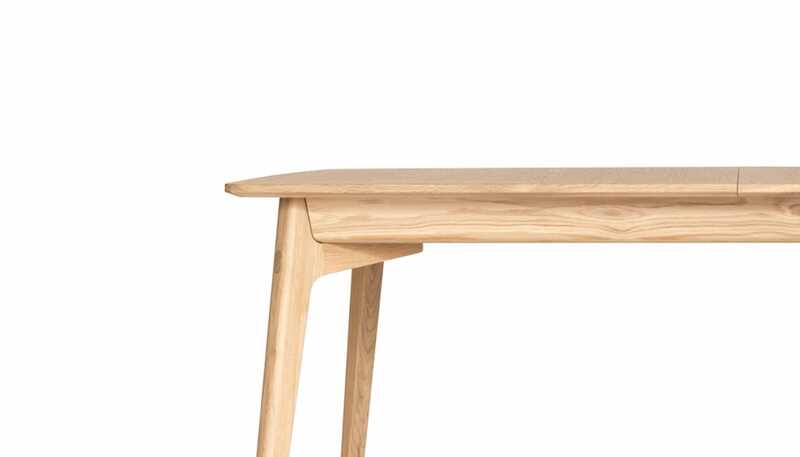 The clean lines boasts a distinctive piece of furniture that will give your home a striking factor.